We at AEROPRINT TOURS take great pleasure in presenting our tours and look forward to welcoming both new and existing customers to again travel with Aeroprints. Each year we offer more variation than ever before, whilst still offering all of our most popular tours. We have now offered tours for 40 consecutive years and have earned an enviable reputation, which others try to match and have several tour escorts, who are all keen enthusiasts themselves. We use top quality Hotels, executive coaches NOT MINIBUSES with Toilet, Washroom, Video entertainment, Reclining seats, Coffee Machine, Refrigerator and seat belts. On some tours we produce our own videos of the tour available for purchase. Our tours visit Factories, Museums,Military Bases and Airfields. We do our best to make sure that we have arranged permissions or ramp tours before an airport visit and in some cases extras, such as experience flights or special access, such as hotel roofs or control tower visits etc. ideal for the photographer. If you have joined us on an Aeroprints Tour before you will have sampled the unique, friendly atmosphere which we pride ourselves in having created for our guests, if you haven't we hope that you will decide to join us and see for yourself. The number of 'repeaters' who come back each year is a testament to the quality, which we achieve. We look forward to welcoming you aboard and having the pleasure of your company. We also welcome the ever-increasing number of overseas enthusiasts who are welcome and can join us in the UK or en-route. Why not fly out by budget airlines and join and or return from an airport en route ? 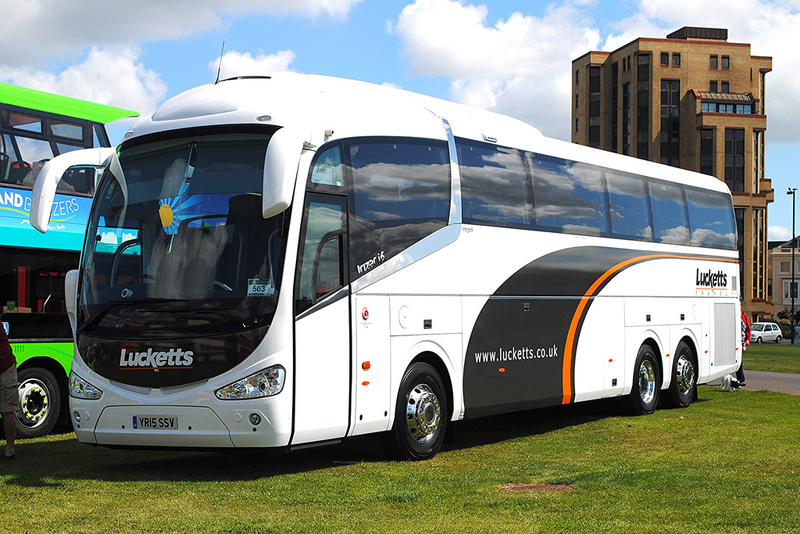 Certain coach tours will allow this and a reduction in cost will be possible for the hotels not used. Look out for the tours where this is possible ! ! so that we can secure you a seat at current prices in case of fare rises. We cannot however guarantee that fuel surcharges might have to be charged in some cases. TOURS FROM 1977 TO DATE WITHOUT INTERUPTION. en-route from Gatwick to the destination that you are travelling to. All Coach tours are NON SMOKING ! ! past support. Please send us your full comments to assist in any improvements and any ideas for future tours.